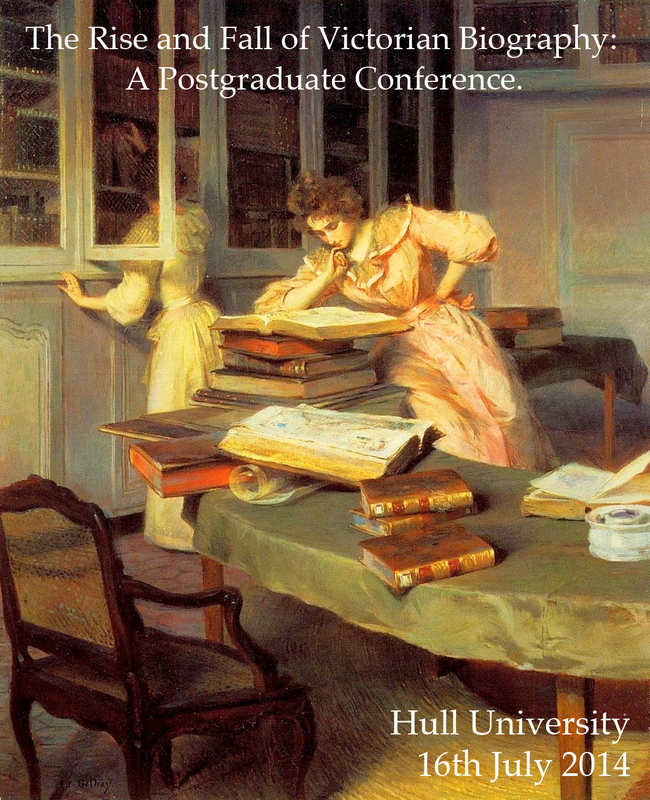 Submissions are welcomed for ‘The Rise and Fall of Victorian Biography’, a postgraduate conference held at the University of Hull on the 16th July 2014, aimed at promoting Northern research in Victorian life-writing. We invite submissions from postgraduate students across the humanities on the theme of nineteenth-century biography. The conference will encompass a range of themes relating to the topic of life-writing, exploring the development of Victorian biography and the influence of biography on the Victorians. How did Victorian biographers respond to the legacy of eighteenth-century works like Boswell’s Life of Samuel Johnson? How did reading military biography and the lives of celebrities shape the literary landscape of the Victorian period? Preference will be given to students from northern universities and two bursaries of £20 will be available to those coming from furthest away. Influence of biography on Victorian authors. Bibliographic history of the biography. This entry was posted in Events and tagged biography, victorian conference. Bookmark the permalink.